Graduation is a celebration of all of your hard work and signifies the end of one road in your life and the beginning of another. 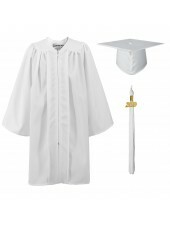 Chances are you want to make this big day one to remember. 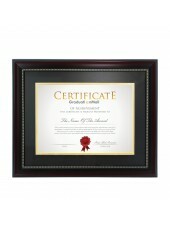 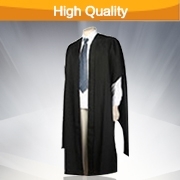 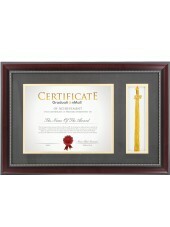 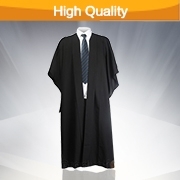 One way to make this special day extra special is to make sure that you look your best by purchasing top quality academic regalia. 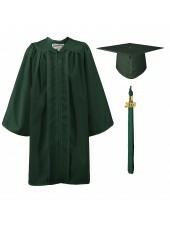 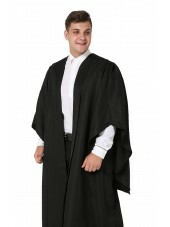 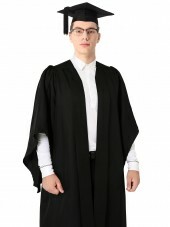 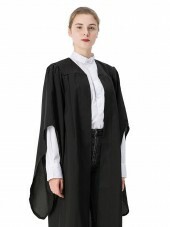 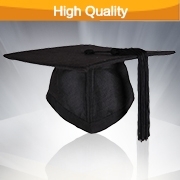 At Graduation Mall, we offer a wide variety of graduation tassels, graduation accessories, academic gowns, graduation hats, graduation sash, UK gowns for graduation, and full line of Masters Regalia items to choose from. Graduation Mall understands the importance of this special day and will work with you throughout the process to ensure that you are completely satisfied with any academic regalia or graduation accessory purchase when you choose us. 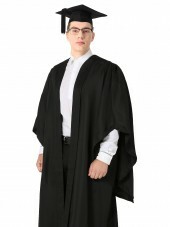 Best yet, Graduation Mall is one of the largest Graduation Gowns Suppliers in the UK and around the world and offers quality made graduation gowns and caps for affordable prices that simply cannot be found anywhere else. 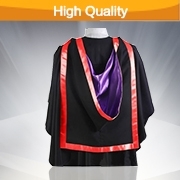 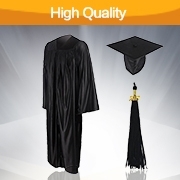 Choose from a full selection of academic robes and graduation hoods as well as caps and tams at Graduation Mall Standard orders will be shipped out to you right away, usually within three days of your purchase. 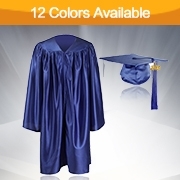 If you are going to be graduating soon, you will want to choose caps and gowns that match the specific requirements of your academic center or university. 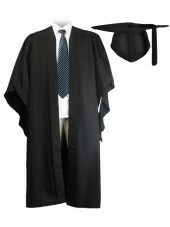 Graduation mall will work with you to ensure that your caps and gowns precisely fit your needs. 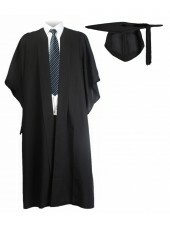 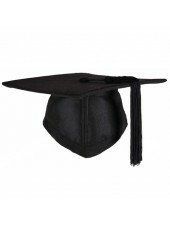 Some of the many UK Graduation items we offer here at Graduation mall are: graduate gowns, tassels for graduation, UK gown, graduation gown masters and cap, graduation hoods, Masters gown, bachelor gown, academic gowns and hoods and many other UK academic regalia and accessories to make your graduation day special. 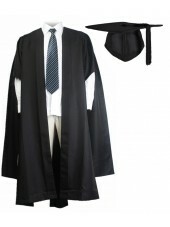 So, if you want a robe, gown, cap from a regalia specialist then Graduation Mall is the perfect choice for you. 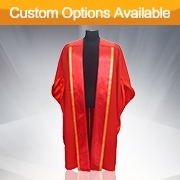 We will provide you with top notch customer service, quality products and affordable prices so that you can enjoy your special day without spending a fortune on a graduation hat, robe and hood.